Save money and help our ecosystem with our supplies! These products not only help the ecosystem, but also save you money by	using less energy. 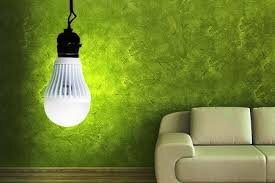 In fact, fluorescent lighting uses approximately 60%	less energy than incandescent lights, and our fans are 621% more efficient	than energy star standards! 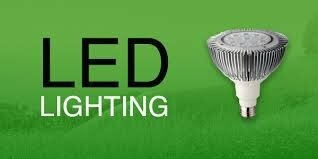 LEDs are the fastest-growing source of energy light, putting you at the	forefront of green lighting. To learn more about how you can help save money and make a difference in	the world by using our green products, call (415) 621-1888 in San Francisco	or (408) 573-7788 in San Jose!